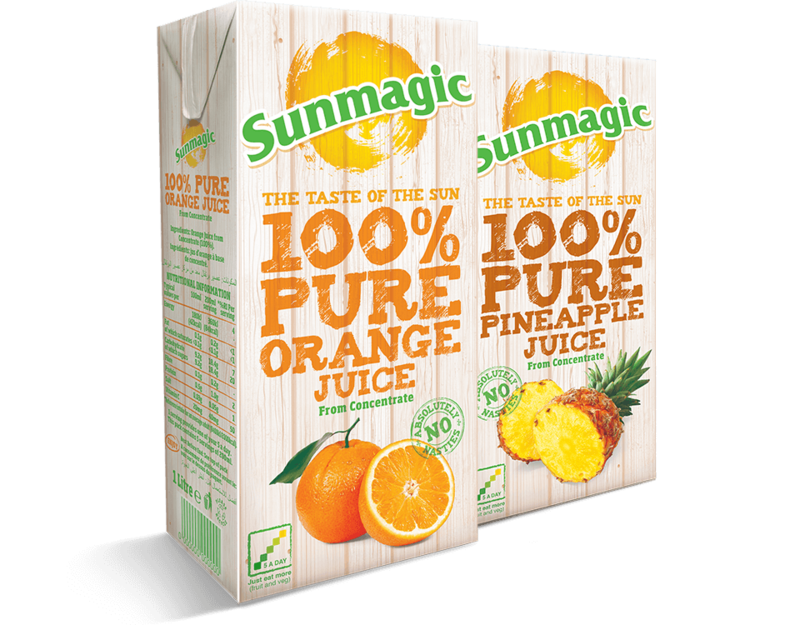 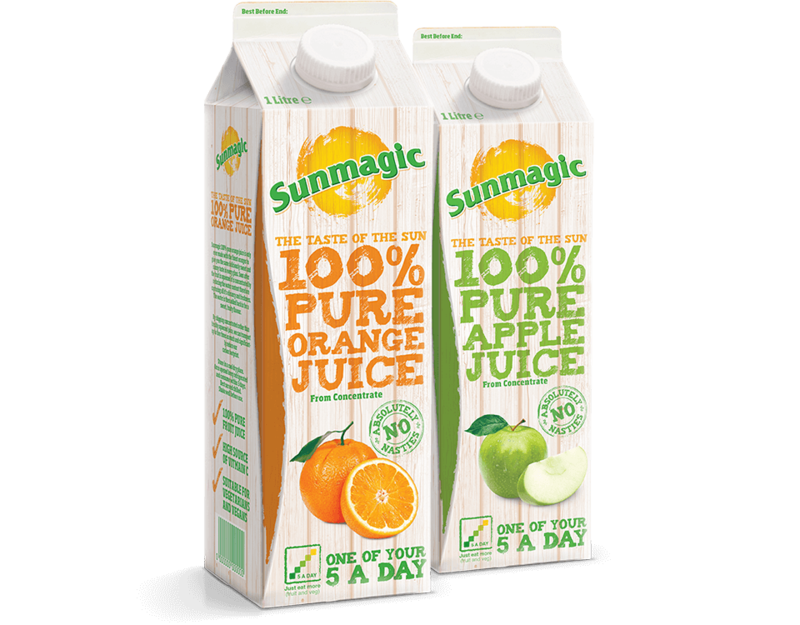 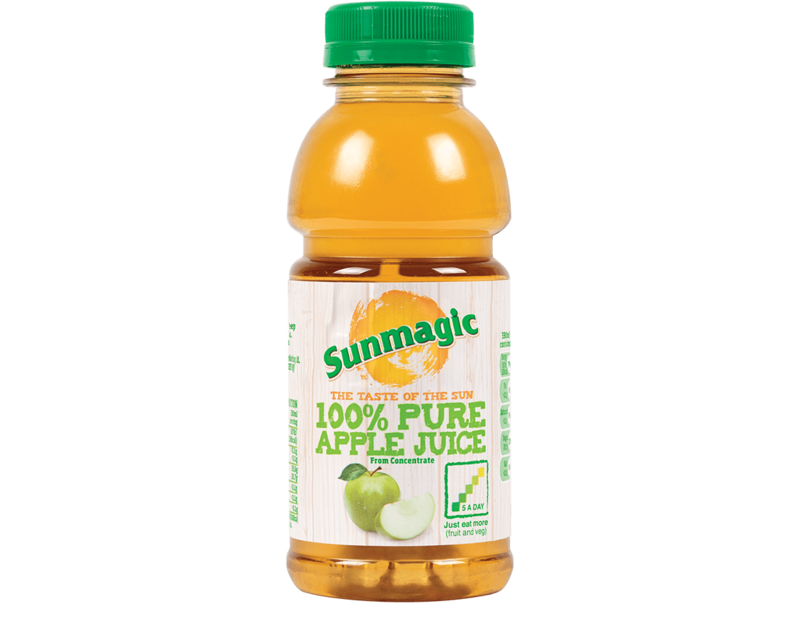 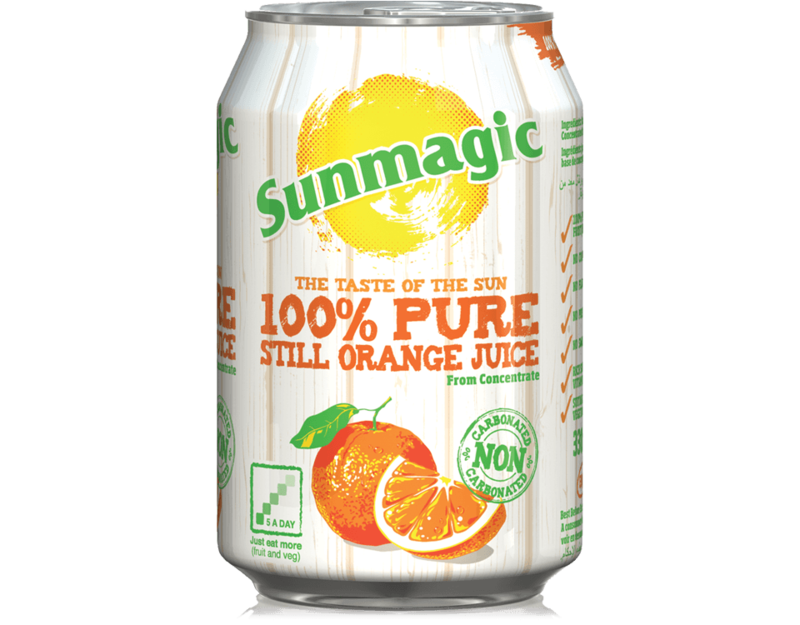 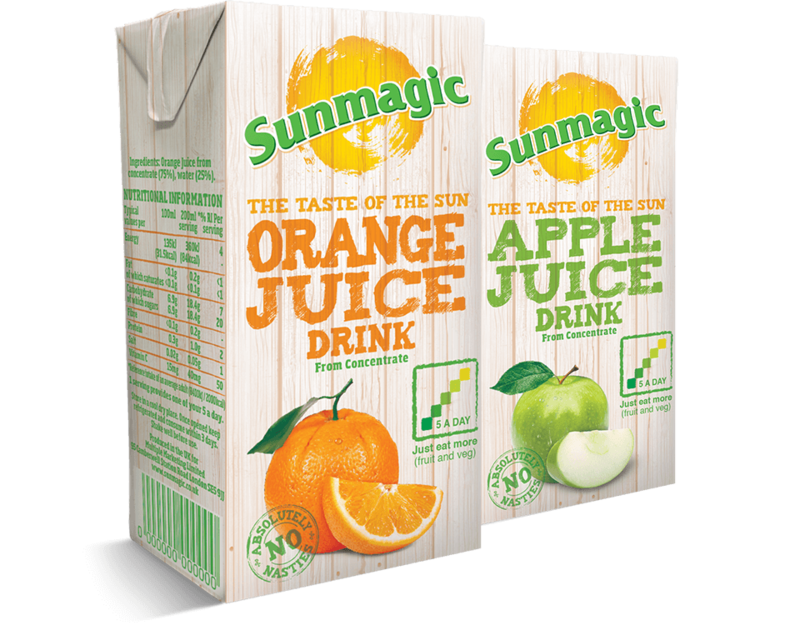 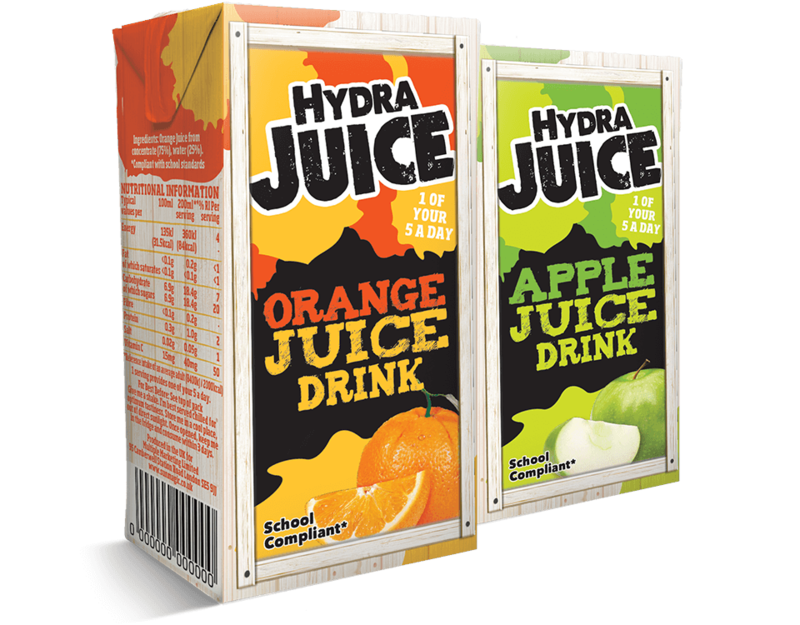 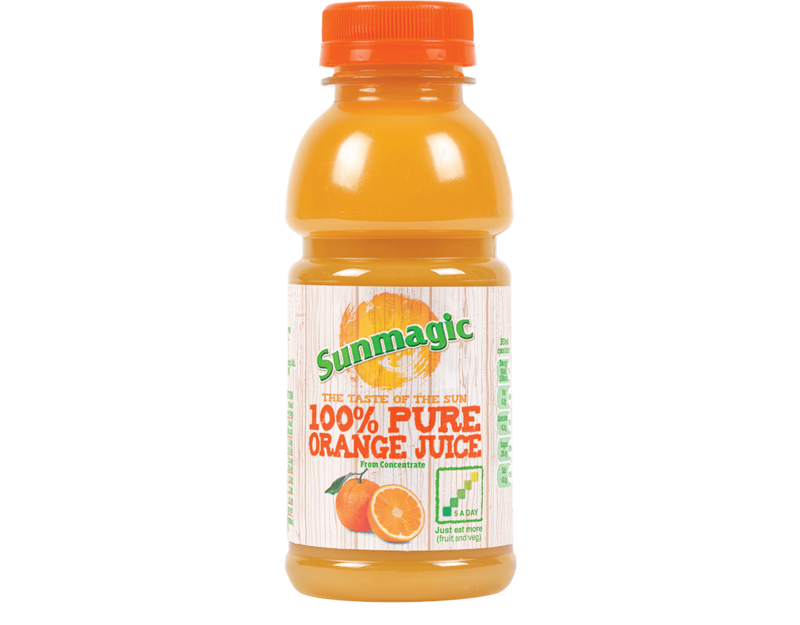 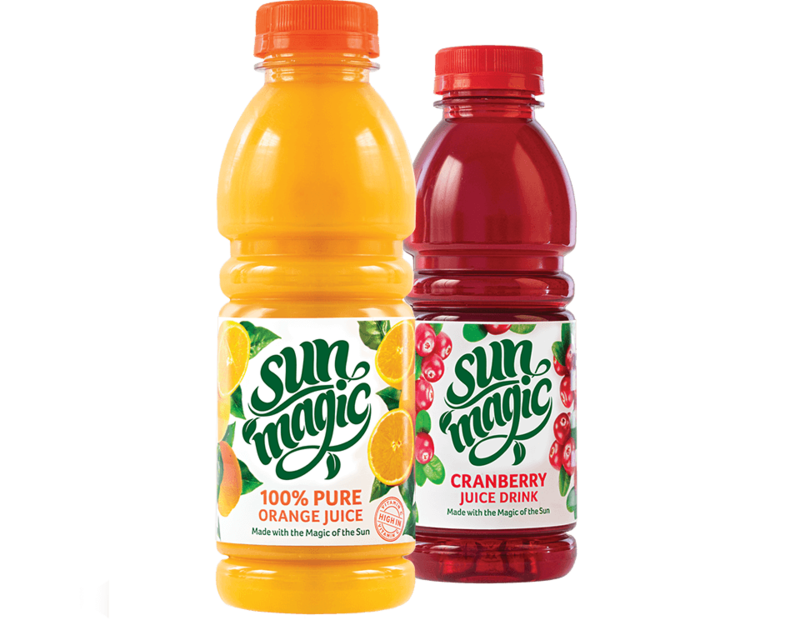 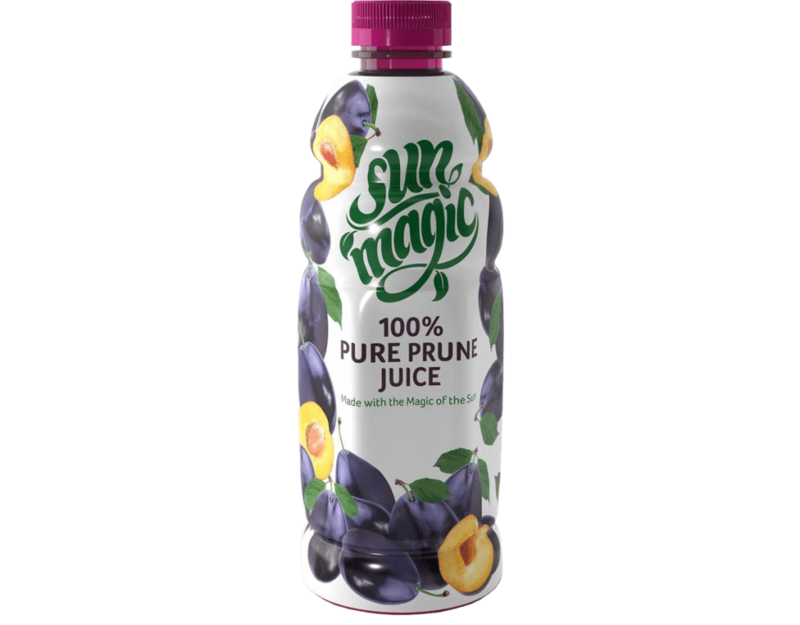 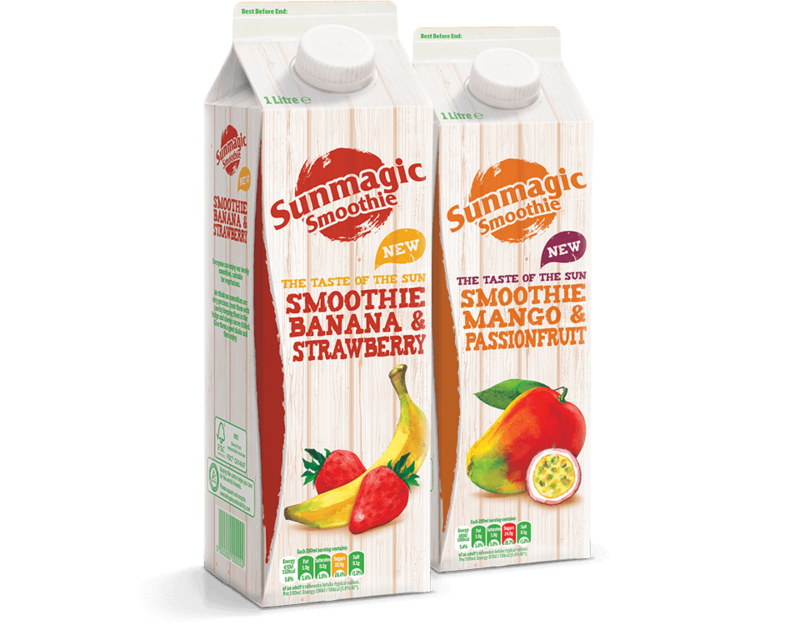 Our Sunmagic 330ml bottles come in two popular flavours: 100% Pure Apple Juice and 100% Pure Orange Juice. 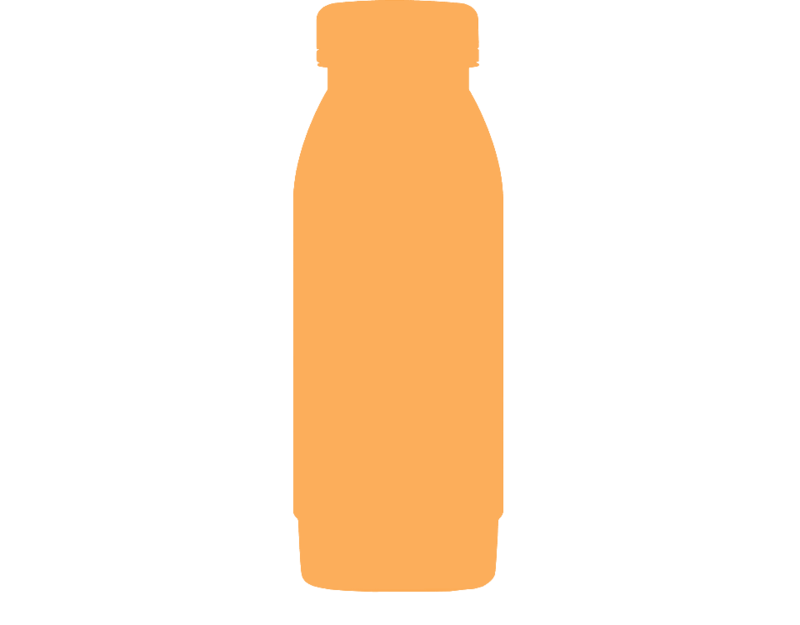 They also come in two stylish bottle shapes. 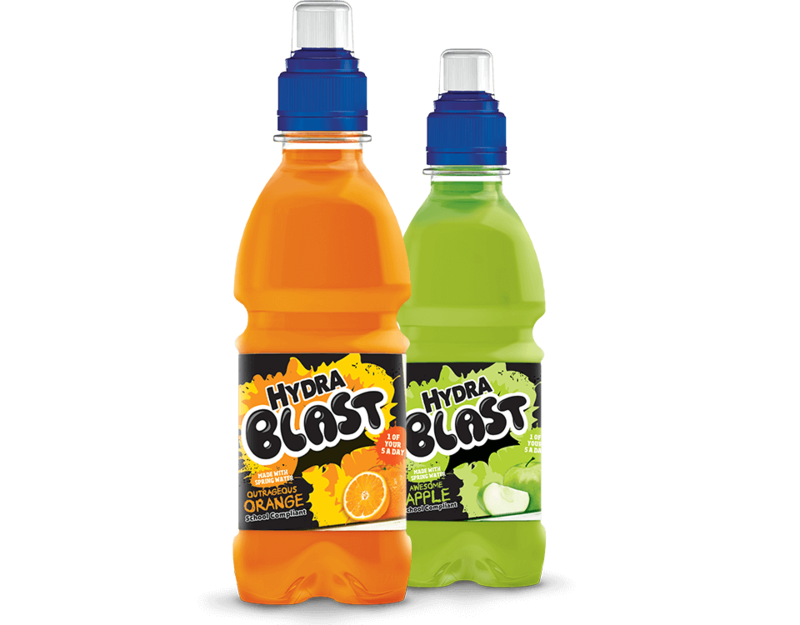 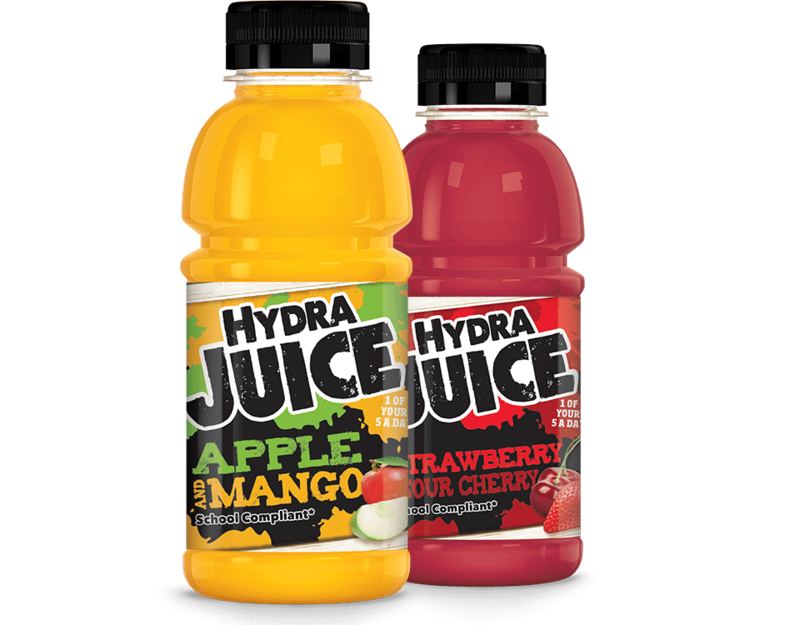 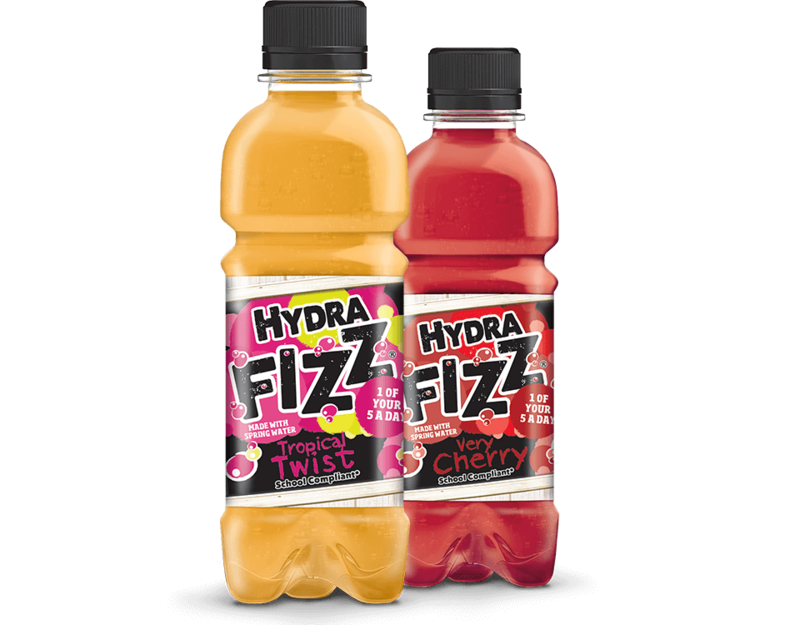 Each bottle conveniently counts as one of your 5-a-day.